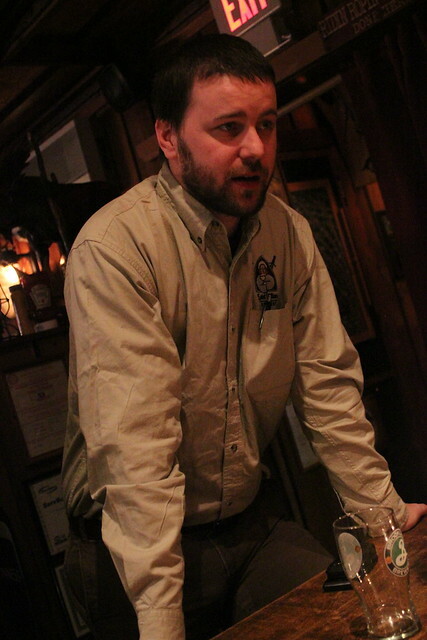 Last week we had the pleasure of meeting Wim Vanraes (of Saint William Brewery) to discuss his transition into brewing here in the US, and the authentic Belgian-style beers he will be producing. Wim is no stranger to quality beer; he was born and raised in Belgium, where craft brewing tradition dates back hundreds of years. 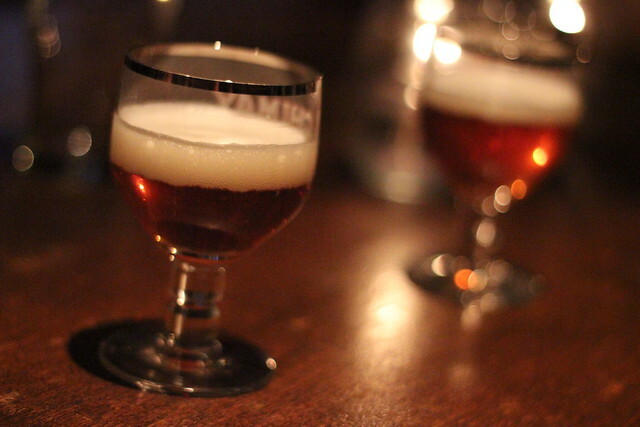 Currently, Wim has an agreement with a Flemish craft brewer to brew some of his recipes under license here in the US. These will eventually become the flagship beers of Saint Williams, along with some seasonal offerings of Wim’s creation as well. 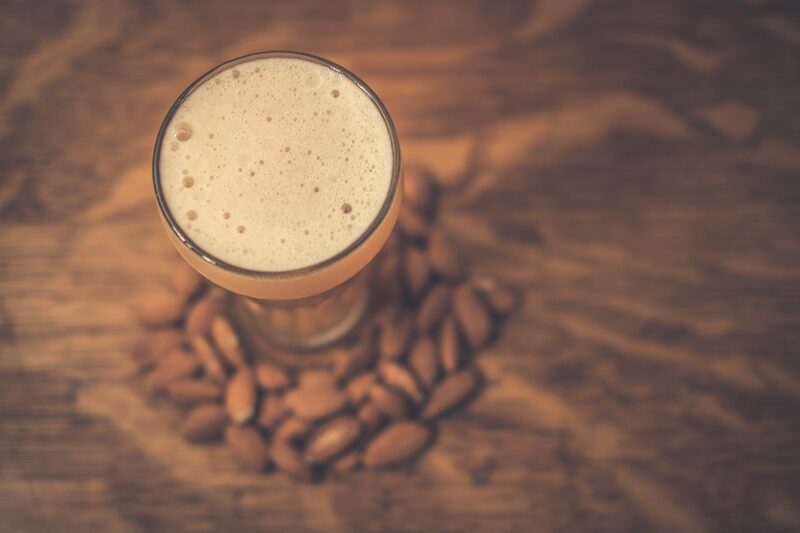 There’s no doubt that he has spent substantial time over in Belgium gaining knowledge that you just can’t get on a regular home brewing system elsewhere. Learning the ins and out of a thirty barrel system, he has brought these skills here to the states to provide beer drinkers with hand-crafted Belgian-style beers. Even though Wim is not in production just yet, he still had something for us to sample. Here we have Saint William Triple, a sneaky 9% Tripel exemplifying the perfect marriage of crisp malt, hops, and yeast. This one is brewed with a Pilsner malt base and balanced nicely by Noble hops without being too bitter. The perfect balance of soft malt flavor and a touch of spicy bitterness from the hops really works nicely with the complex flavors of the Belgian yeast – an outstanding example of the style. 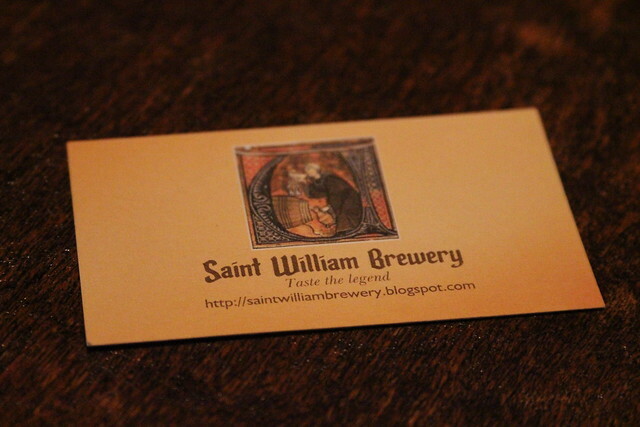 It was great chatting with Wim; we look forward to doing more with him and Saint William in the near future. This brewery is the first of its kind here in New Jersey, and we are glad to be on board. For more information, you can visit Saint Williams website or stay up to date with them on Facebook.